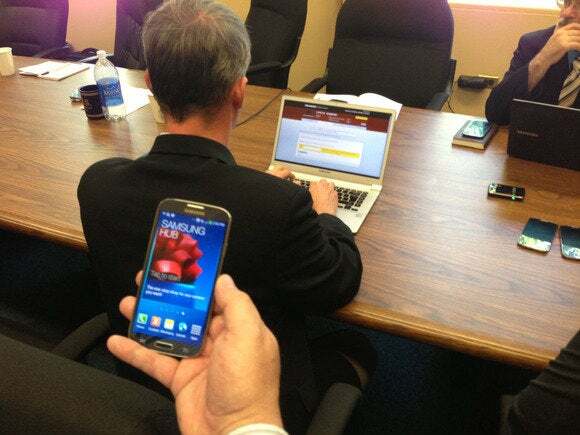 The snatching of smartphones, often at knife or gunpoint, has become one of the biggest types of street crime across the country. 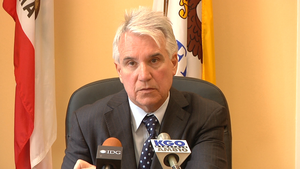 It accounts for around half of all street crime in San Francisco, according to Gascón’s office. 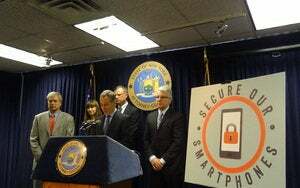 Two companies, Apple and Samsung, have already introduced such technology after hearing from Gascón and Schneiderman. Apple’s activation locka> is part of the new iOS7 operating system and Samsung preinstalls the Lojack for Android app, but that requires an annual subscription. A recent survey undertaken by Gascón’s office found around four in five iPhone users were using the activation lock, but that’s still a problem, he said earlier this week.